Master of Medicine and Doctor of Pharmacy. He has more than 10 years’ experience working in the medical and health field. He has worked in hospitals, national drug evaluation centers, pharmaceutical R & D outsourcing companies and universities and other institutions as clinical, teaching, product development, departmental management and business development. In addtion, He, as a co-founder, involved in medical Internet companies and innovative medical device company’s operations, provided advisory service for a number of enterprises and investment institutions. Besides, He familiars with the medical industry chain from investment and financing to research and development, sales and industry regulation. He also has cooperated with well-known domestic and overseas research institutions and pharmaceutical companies. 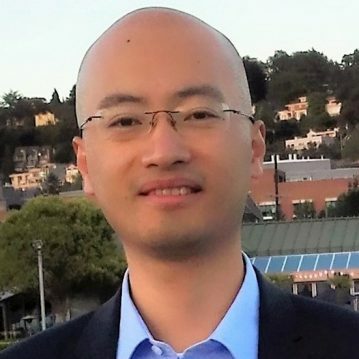 Currently, Dr. Lei Ning is the CEO of Chengdu Vision Technology Co., Ltd., specializing in the development of vision-assisted intelligent hardware systems. He is also an associate professor in the School of Materials and Chemistry and Chemical Engineering of Chengdu University of Technology.